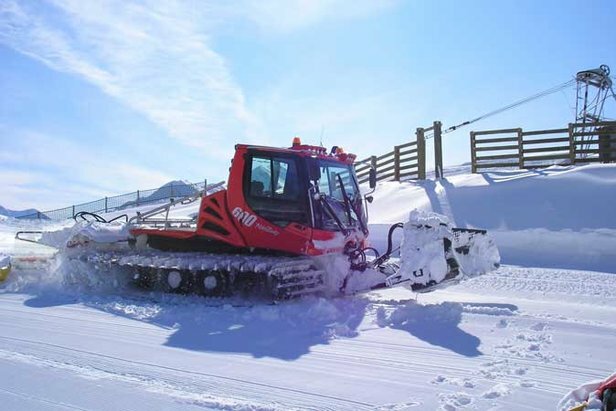 France got the best of the snow yesterday with Tignes, Val d'Isere, Val Thorens, Argentiere and Chamonix all reporting heavy new snowfalls on Tuesday (28 April), La Grave had 20cm (eight inches) of new snow on Sunday (26 April). "Skiers were able to take complete advantage of good conditions from the very beginning of the season," she said, "Because the snow was here from the middle of November, in quantity and in quality. Today still, we have winter conditions and enjoy the powder. At this end of season, the contrast is even more beautiful between Spring in the valley and the still very present snow covererage in Val Thorens. "